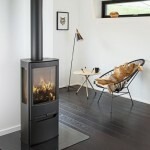 Hwam’s wood burning stoves and inserts are more than just beautiful, they achieve some of the highest heat efficiencies for wood burning stoves on the European market. 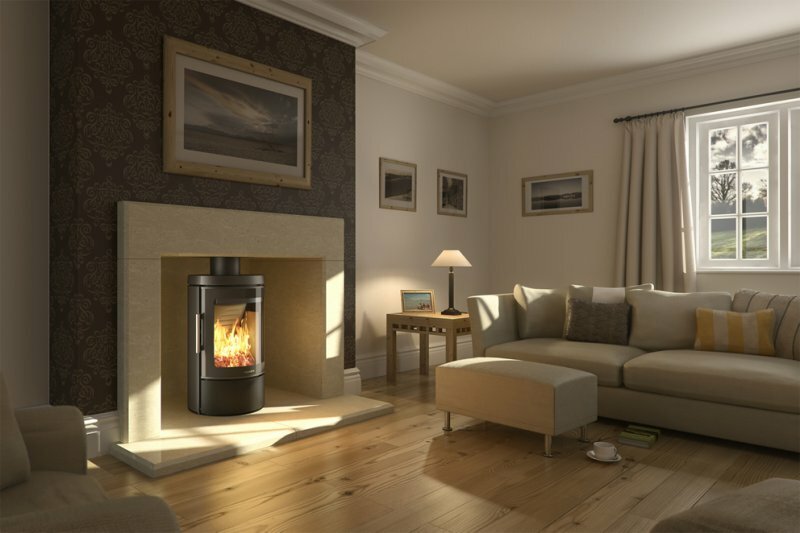 Their wood burners are tested to meet the highest possible standards, both CE and UK smoke control exempt, (ability to burn wood in smoke control zones). 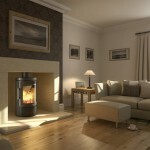 In addition to which a lot of their designs feature ground-breaking technology and functionality. This has lead to a number of them winning the prestigious Red Dot Design Award.